I can't begin to understand how I got what I was feeling onto my canvas, but I did. It was a very freeing experience. 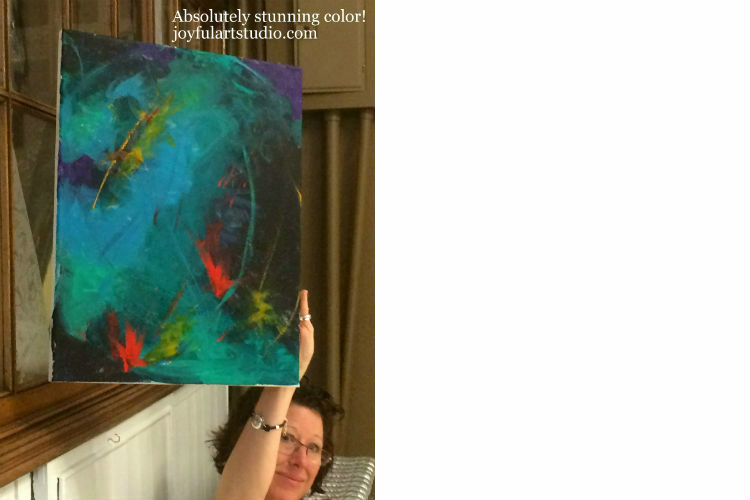 Kim's testimonial about the Intuitive Expressive Painting for Women class.